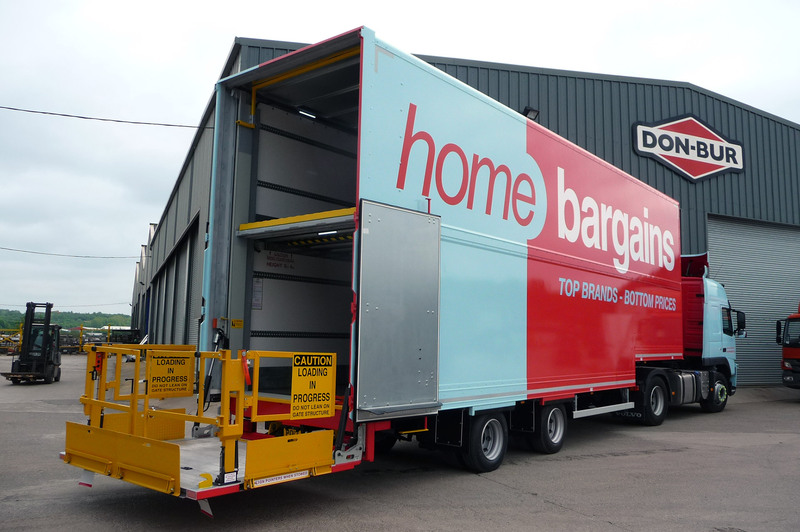 Double Decks are designed to give you twice the carrying capacity of a standard single deck, reducing your number of trips by half. 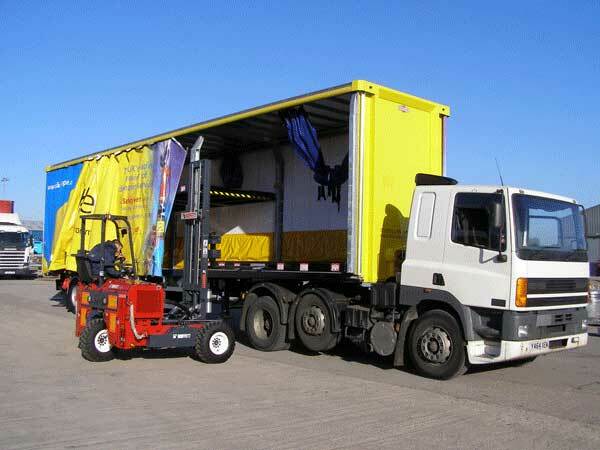 They are now commonplace in the transport industry and are predominantly used for the distribution of lighter-medium goods. 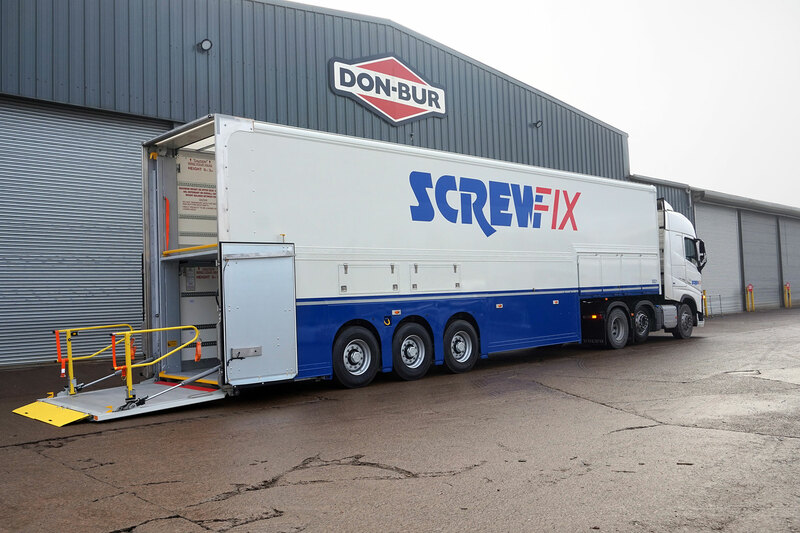 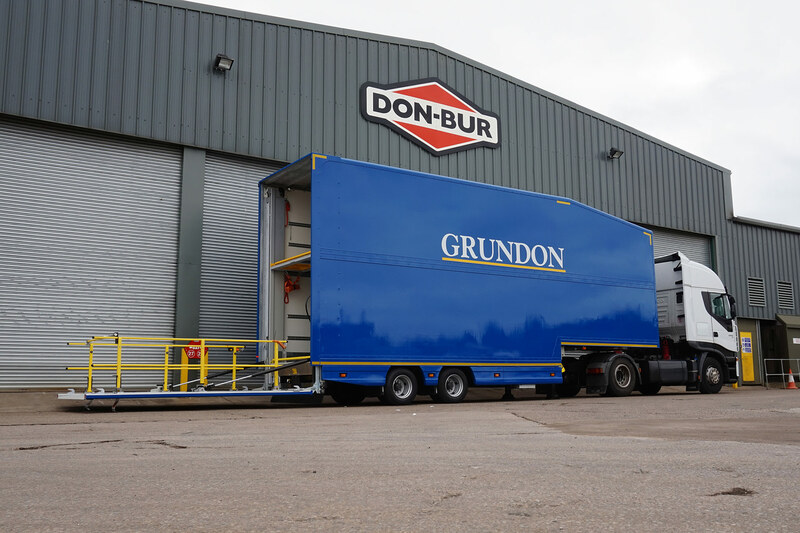 No company has more experience in the manufacture of Double Deck trailers than Don-Bur and their trailers now dominate the major UK fleets. 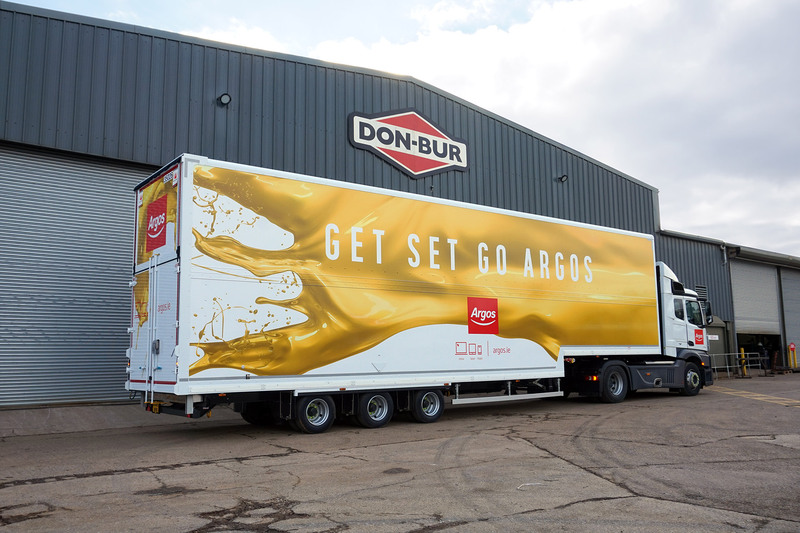 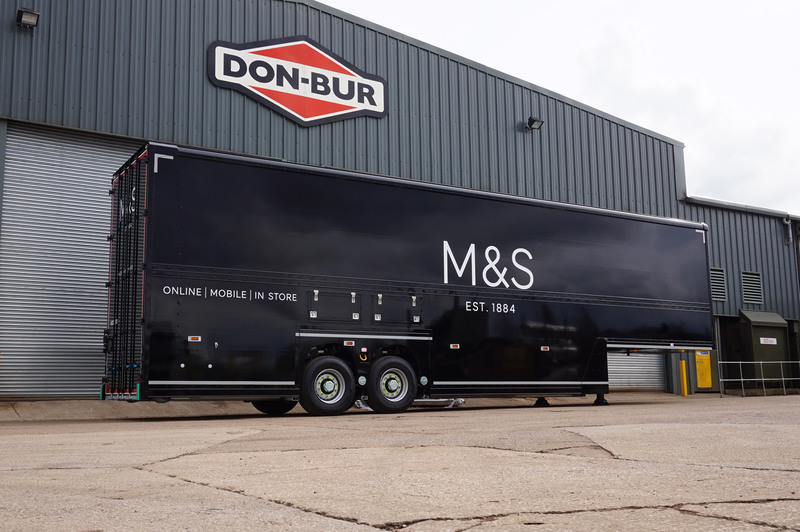 With a potential increase by up to 100%, Don-Bur's Double Decks can provide operators with a 52 UK pallet carrying capacity, which is an additional 26 UK Pallets over a standard Single Deck Trailer. 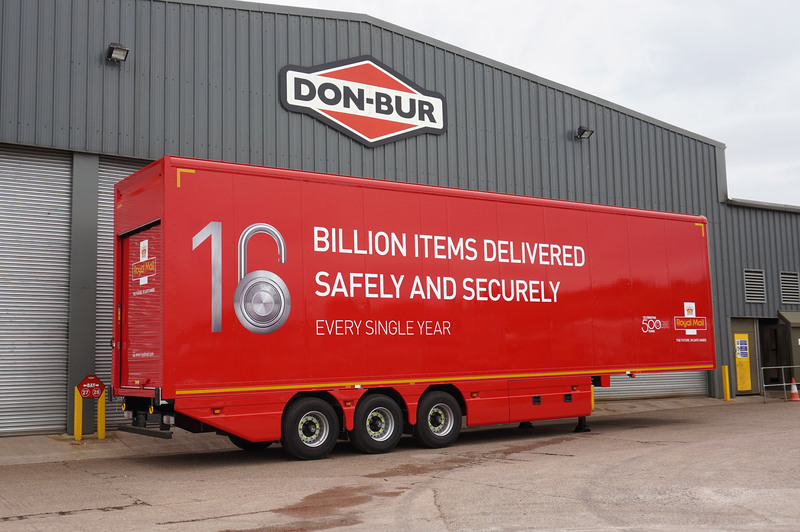 This can reduce the number of deliveries by 50%. 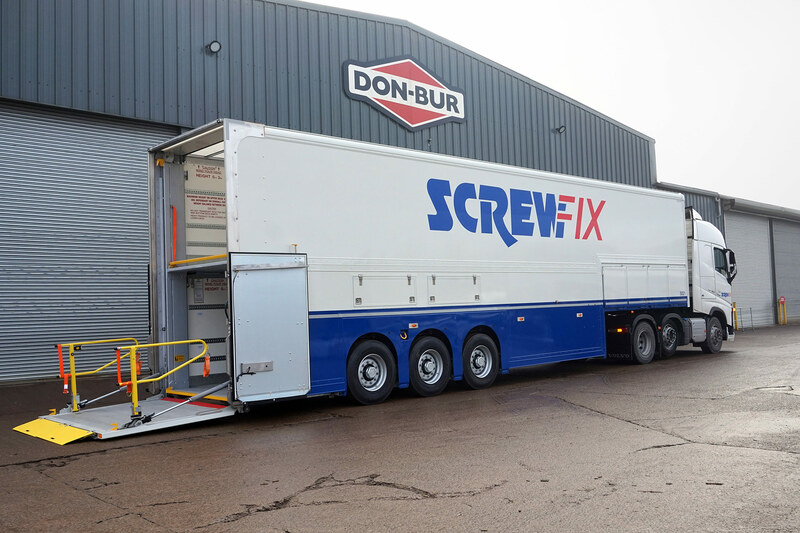 Don-Bur's fixed Double Decks have static double decks positioned at a height to suit your payload. 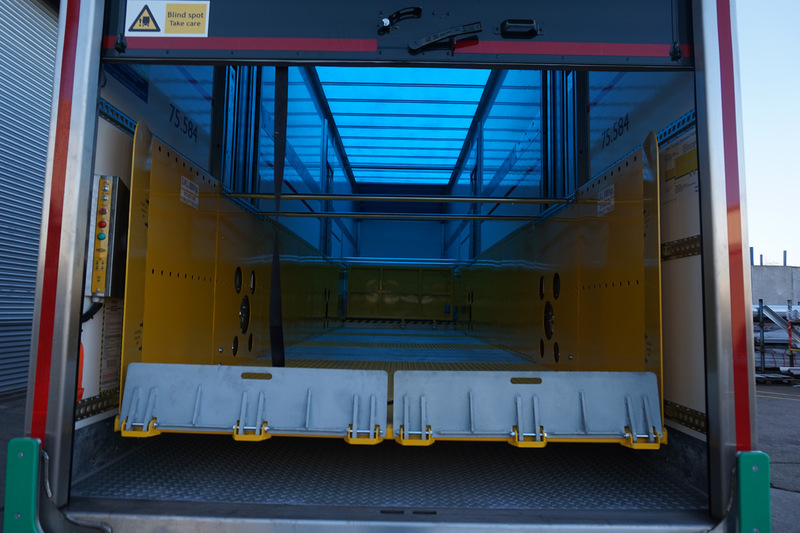 Lifting Decks (hydraulically powered) have become increasingly popular at the bay due to the speed and flexibility of loading. 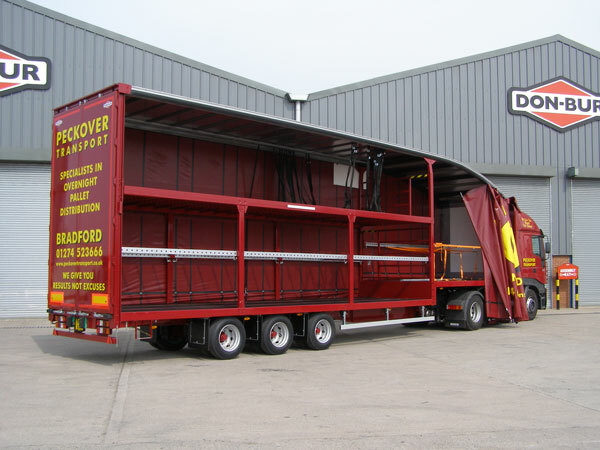 A full deck can be loaded completely before lifting to an upper position and loading underneath. 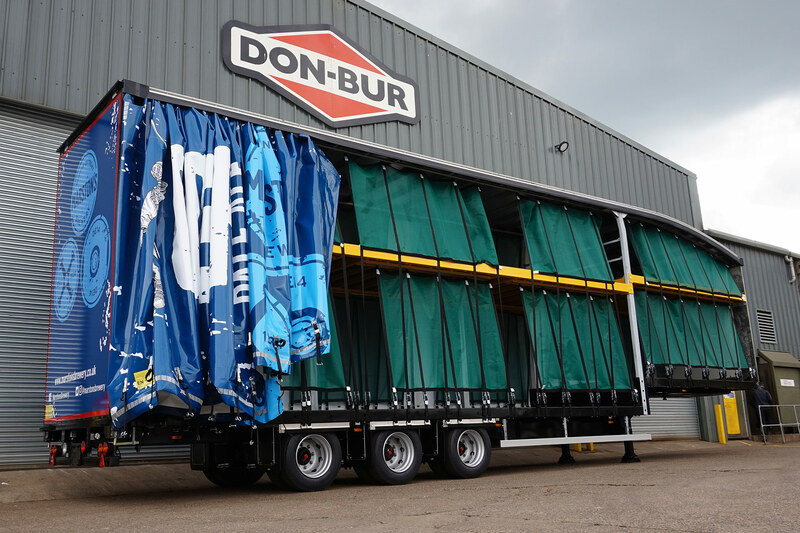 The variable height Ratchet Double Deck system is designed and manufactured exclusively by DON-BUR. 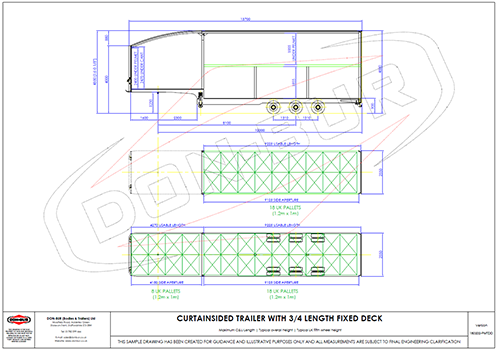 (Registered Design 2001). 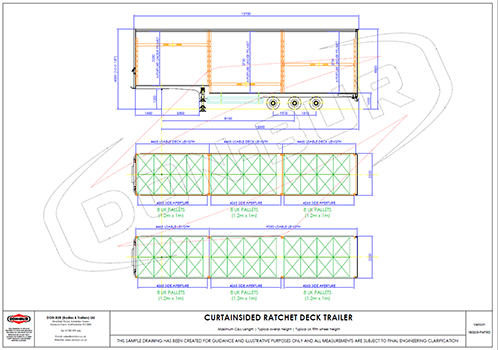 Ratchet Decks are a forklift operated, multi-positional, mechanical lifting deck system for curtain sided trailers. 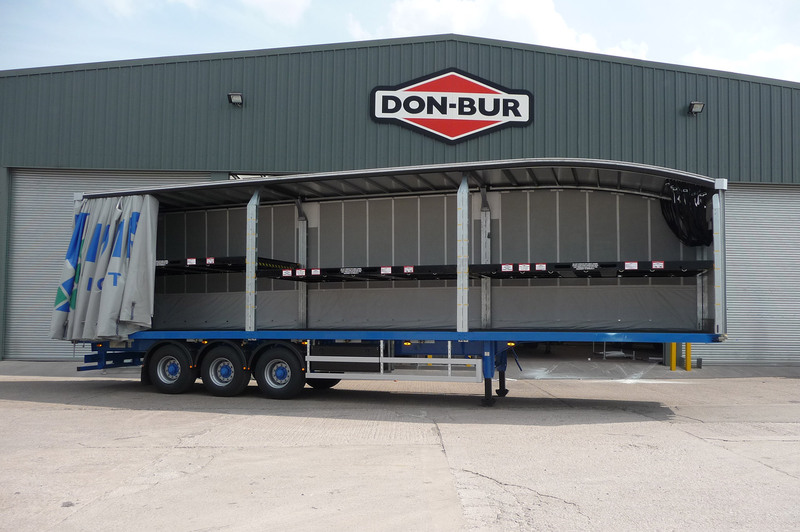 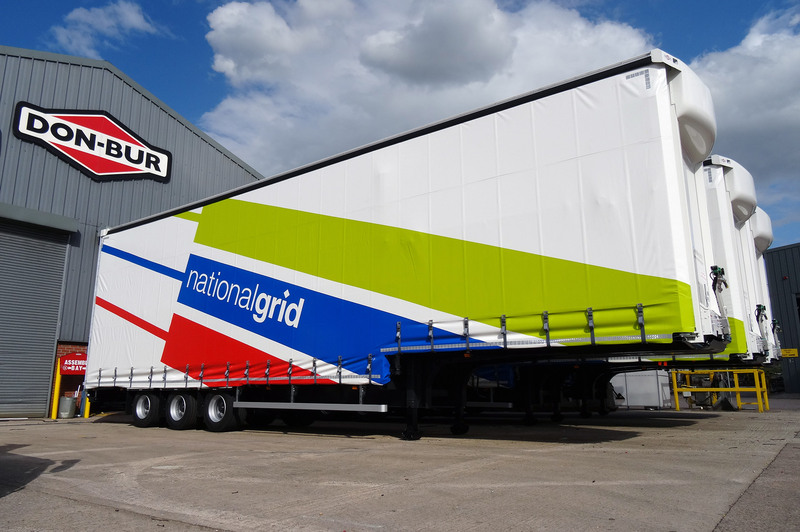 Don-Bur 'Wedge' Double Deck trailers provide operators with full height loading on both decks, capable of achieving deck clearances of up to 1928mm (6' 4") and a 52 UK pallet capacity on all types. 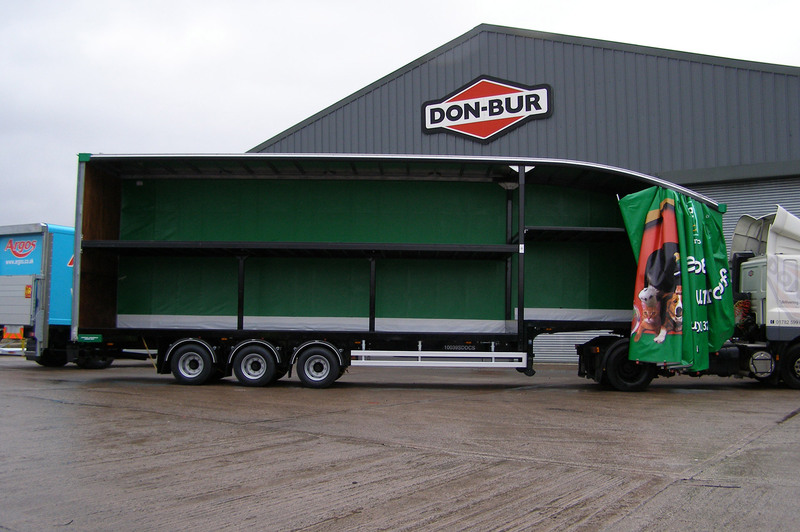 Don-Bur manufactures a variety of double deck solutions to cater for specialised operations. 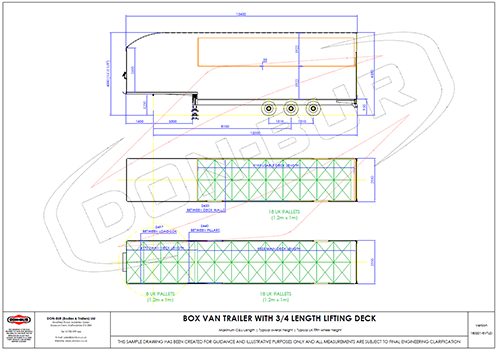 Most trailers have 35-40% unusable space and 50% of loads are limited by volume, not weight. 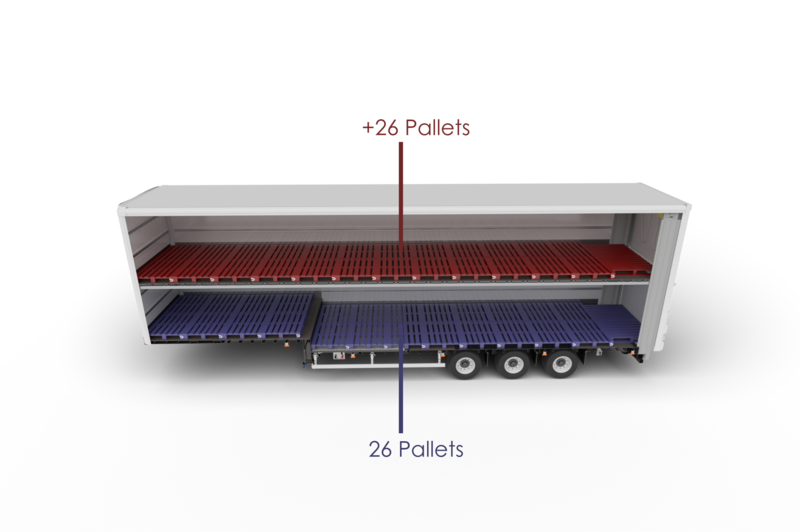 A standard 13.7m trailer will carry a maximum of 26 pallets whereas double decks commonly carry 44 and can potentially carry 52 pallets.